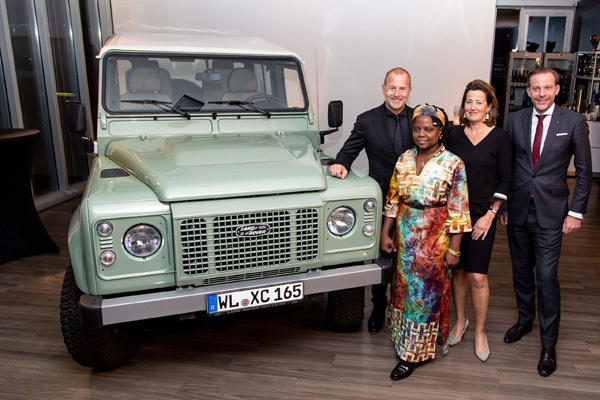 One of the final German Land Rover Defender Heritage models has raised more than €100,000 for a children’s home in Kenya, after it went under the hammer. 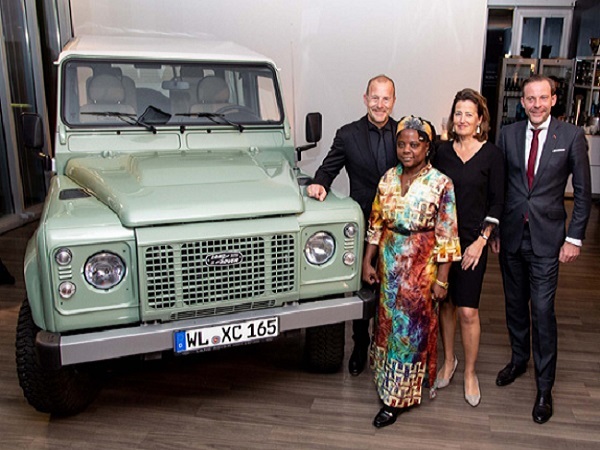 The Defender 90 Heritage was auctioned by Sotheby’s Hamburg at an exclusive event attended by a number of celebrities, with all the proceeds from the night going to the Furaha Phoenix Children’s House near Mombasa. 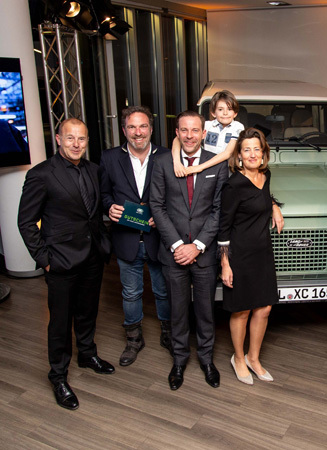 A bid of €100,000 was enough to claim one of Germany’s final Land Rover Defenders, with the new owner keen to drive their new Grasmere Green vehicle home. 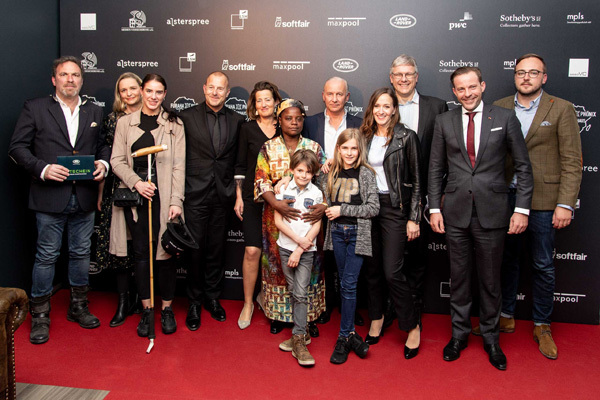 The Furaha Phoenix Children’s House cares for more than 50 street and orphan children, supporting them with an education and opportunities for the future.